Enjoy the comfort and luxury of our Four-poster beds then start the day with the house speciality - 'a hearty English breakfast'. We are situated only a 10 minute walk from York's Historic city centre and also York University. All rooms consist of Four-poster beds, en-suite facilities, tea/coffee trays and colour tvs offering clean and comfortable accommodation. A secure flood lit car park is at you disposal. All rooms have Four-poster beds. 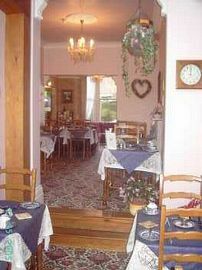 Some rooms still have the original Victorian features. Disabled Facilities: There are disabled facilities. ground floor rooms but some mobility is needed. Rooms from £60.00 per room per night B&B. 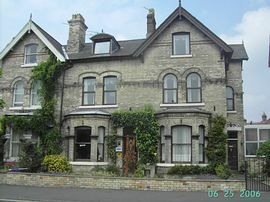 Rooms with single occupany from £50.00 per room per night B&B. Closed 31st December until the 2nd of January.